macs Software is a single-product company offering macs complete, a planning and performance management platform for fully integrated, detailed business planning. The vendor has a somewhat different outlook to its competitors. macs complete is focused on integrated corporate planning scenarios including the cross-linking of driver-based sub-budgets for sales/revenues/conditions, procurement, capacity and overhead costs. Initially this results in a transparent profit and loss statement and planning based on multi-step contribution margin accounting, which is transferred to an integrated financial plan (P & L, balance sheet, cash flow) that can be consolidated if required in a group environment. The transfer of bills of materials and work plans from appropriate ERP systems for procurement and capacity planning is a particular strength of macs complete, helping to improve the accuracy of planning results. macs complete targets business departments in mid-sized manufacturing companies with more than 100 employees. Around 250 companies currently use it, mainly in the DACH region but also in South Africa for example. the fact that macs complete is essentially a planning tool rather than a BI tool. 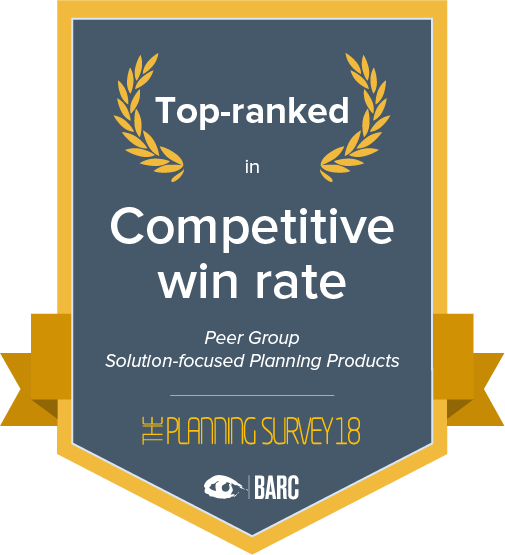 With 15 top ranks and 18 leading ranks, macs Software once again achieves great results in BARC’s Planning Survey. 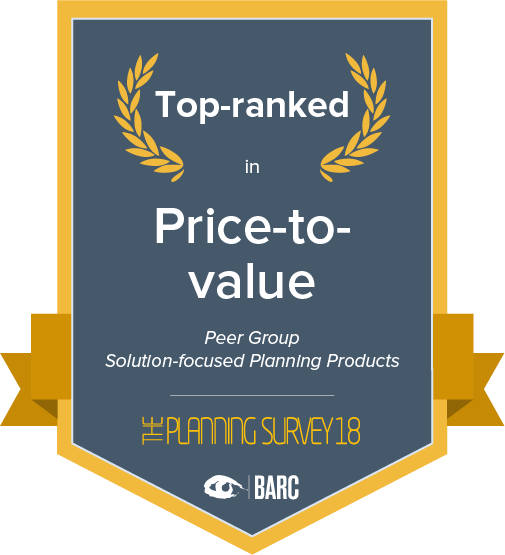 Excellent ratings in numerous important KPIs help to consolidate its position as a small but leading planning and CPM vendor in the DACH region. 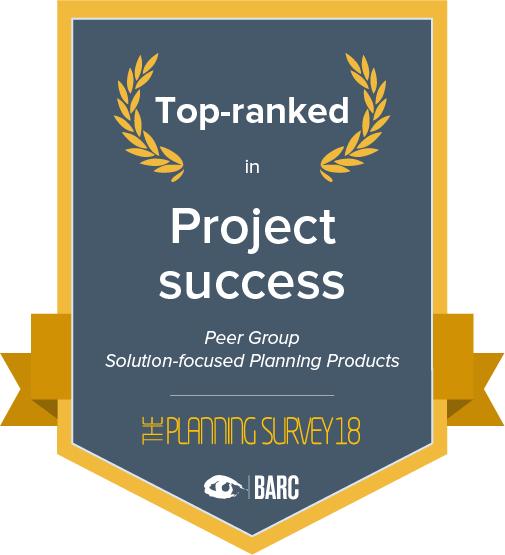 Companies can benefit from using macs complete in terms of increased transparency of planning, more precise/detailed planning, improved integration of planning with reporting/analysis, improved integration of different sub-budgets and reduced planning complexity. 96 percent of respondents are ‘somewhat satisfied’ or ‘very satisfied’ with macs complete, which is the main reason for its high recommendation rate of 96 percent. With its planning and performance management platform, macs Software offers comprehensive functionality for an integrated, detailed business planning approach in mid-sized manufacturing companies. 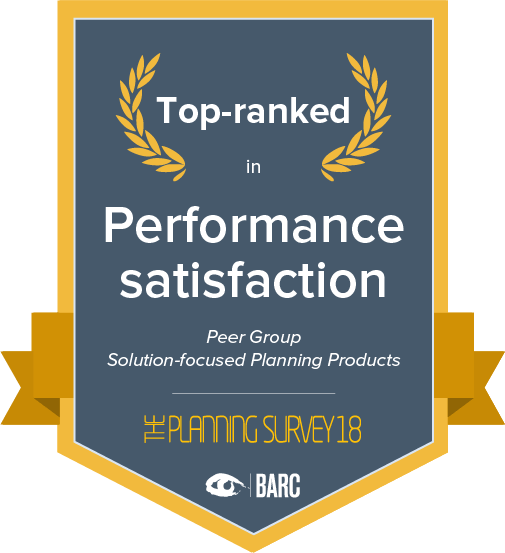 BARC’s Vendor Performance Summary contains an overview of The Planning Survey results based on feedback from macs complete users, accompanied by expert analyst commentary. 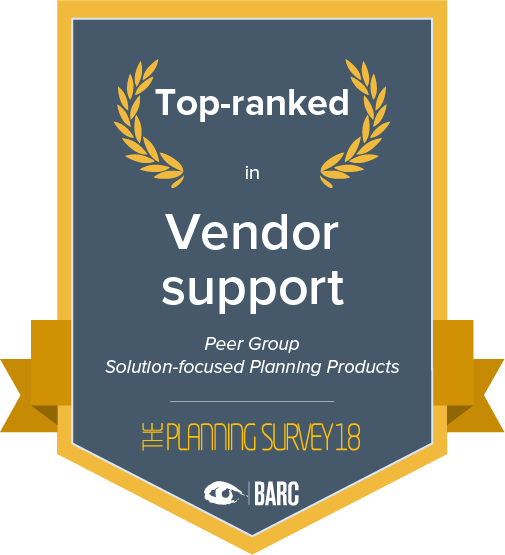 Once again this year, macs Software is ranked top for support in both of its peer groups. Customers are generally satisfied with the vendor’s support and benefit from its product knowledge and implementation experience. The level of implementation satisfaction among customers and the frequency of projects completed on time and on budget are high. Project goals defined at the outset are often reached. Consequently, macs Software comes top for ‘Project success’ in both its peer groups, outpacing many of its local and international rivals. macs complete customers are largely satisfied with the vendor and its product. Excellent results for ‘Vendor support’ and ‘Implementer support’ as well as in the ‘Recommendation’, ‘Price-to-value’ and ‘Product satisfaction’ KPIs place macs Software comfortably ahead of many rivals in the aggregated ‘Customer satisfaction’ KPI. macs Software’s competitive win rate – based on the percentage of deals won in competitive evaluations against other vendors – is excellent. The product is quite specialized, with typically mid-sized manufacturing companies being the most likely to benefit from the insights into data it can provide. macs Software’s support and deep expertise for the business requirements of manufacturing companies clearly seems to convince customers in presales situations and customers are happy to be using macs complete rather than other planning products.